In this busy life everyone likes to take a break from hectic lifestyle and traveling is the best option to refresh. Therefore Tixilo car service is here for you to make it unforgettable. If you are looking for one way trip so we are providing one way car rental service from Pune to Mumbai. Business travelers, locals, and tourists often choose this service and We are pleased to provide you inexpensive, snugly and safe services. Pune and Mumbai both are the cities of joy. they compliment each other and people travel between Pune to Mumbai very frequently for work, for meeting with relatives or for fun. To keep this in mind we started hot one way service from Pune to Mumbai with various car options fully comfortable and well maintained and For safety purposes we provide GPS track also. What is one way taxi service? The service which performs one time pick up and drop from one city to another city called one way taxi service. In old days customers have to pay for both sides but not anymore hot one way taxi service is a revolution in taxi industry in benefits of travelers. 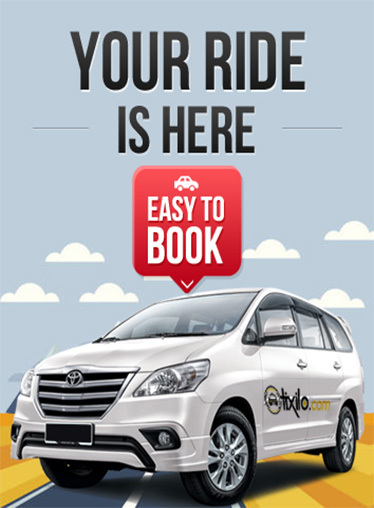 Now there is no need to think twice before book taxi for one side trip.